Right, it’s that time of year again when all the new bikes are out, and we ask ourselves, which one must I have? Followed by a look at the price tag, and an immediate switching of the Train of Thought onto the Used Bike siding, particularly all the ones that have slipped below the $5,000 threshold ($5k is usually my cut-off point when it comes to buying automobiles – I have my eye on a 2004 Jaguar XJR right now – but in the spirit of the Trump Economic Miracle, let’s pretend like I’d spend that much on a motorcycle). Speaking of cheap Jaguars, the key here is service records and maintenance. Bottom-feeding only works if you research a given vehicle’s weaknesses (our lovely VerticalScope forums are a gold mine), and shop around till you find one where the expensive stuff has already been fixed and the seller can prove it (though I think all the bikes on this list are mostly bulletproof). A few of our trusted associates swear by these, which are really 998cc R1 20-valve Fours, retuned for more midrange power, housed in humane, standard-bike containment vessels. I vaguely remember hurtling through Spain at the launch of the original 2001 mostly on the back wheel (everybody around me, anyway) when they were new at the Millennium. You can find the original steel-framed and carbureted versions all day for around $3000. Very comfortable, stupid-fast and all-day fun. For $5k, though, there are many clean 2006 and later models, which got fuel injection and a swell new cast aluminum frame. These bikes ran right up until Yamaha replaced them with the MT-10 two years ago, and will continue to run long past when the cows come home and are extinct from their own methane. 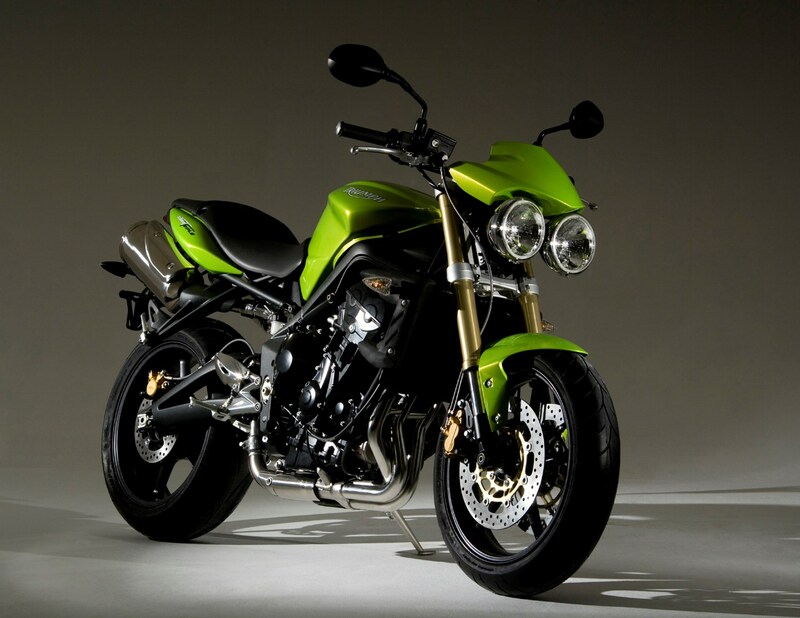 See also Suzuki Bandit, Honda CB1000R (last gen), and Kawasaki ZRX1200. Hah! You didn’t expect this one, did you? Your basic 1670cc air-cooled V-Twin with actual pushrods activating four-valve heads, these bikes won a bunch of Hot Rod Cruiser AMA dragracing championships in the early ’00s after being suitably adorned with choice parts from Yamaha’s own Speedstar line and from Patrick Racing. 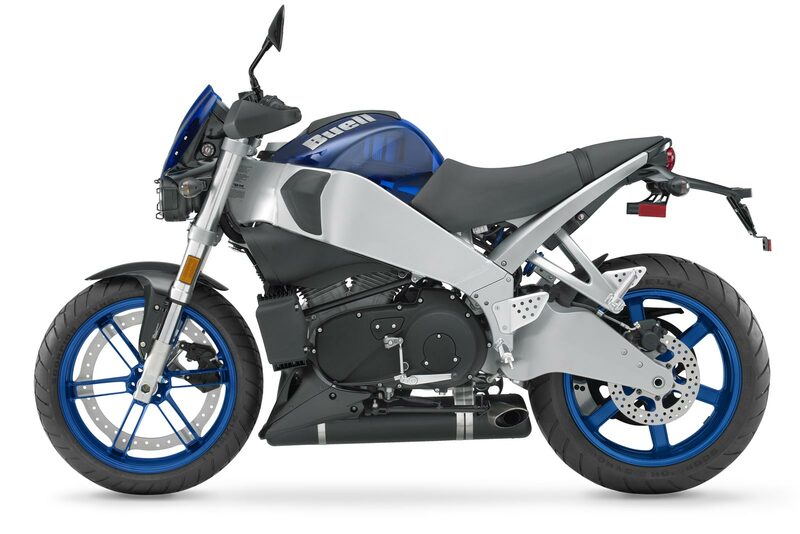 They’re fast enough in stock form, though, with tons of torque down low, and pretty fun to ride thanks to the sporty aluminum frame, modern chassis components and radial tires. 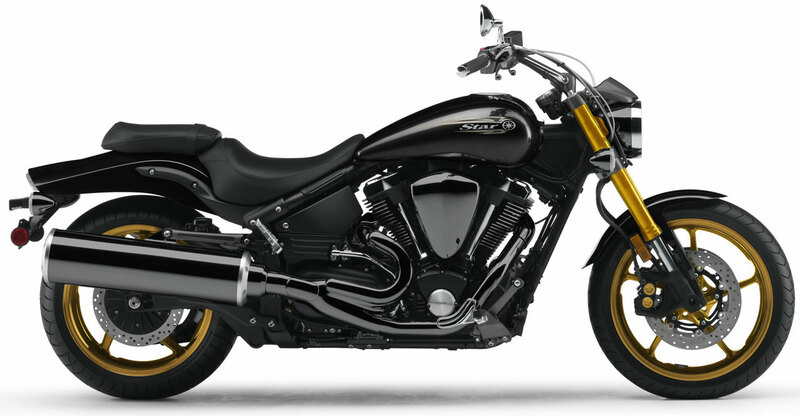 Sort of a cruiser/sportbike hybrid, really, and aging very well compared to some performance cruisers. Evolution is your friend. Now that the 790 Duke is the new critics darling, plenty of people will be ditching their big Duke Singles. 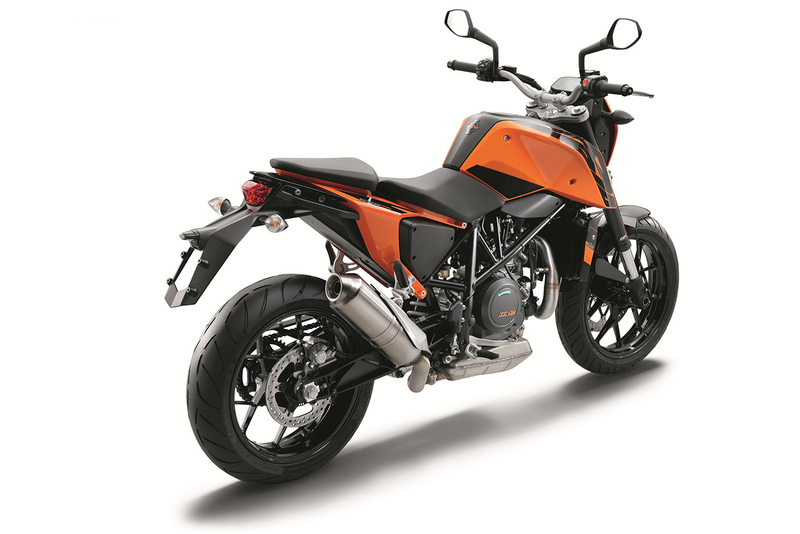 If the first of these in the ’90s were a bit dirtbikey and buzzy on the road, by the time KTM built the latest iteration, introduced to the US market in 2013, well, no other big Thumper can hold a candle. The LC4 Single generates an honest 63 or so horsepower at the rear tire, and the bike weighs less than many current-gen riders. A fantastic city supermoto you could ride anywhere. Original 2013 models have already drifted southward of $5k; within another year, the 2016 version – with a more powerful and smoother-running version of that amazing engine – should be there. See also: KTM 690 Adventure. Could be almost any Buell, really, but long-suffering readers will know my heart has a special place for the XB9SX pictured, a 2007 model. Certainly the last 1190s are way more high performing, but if there’s a pattern to this list, it seems to be filled with easy-riding, uncomplicated motorcycles built for real-world speeds. The XB is as easy-riding as they come, as well as being a work of art with that Verlicchi-built fuel-and-oil-in-frame chassis and the rest of the uncluttered design it makes possible. Most of the XBs, including the Ulysses, are now priced below $5k, but really clean original units are trying to hold their value. I don’t know why I don’t have one of these yet. 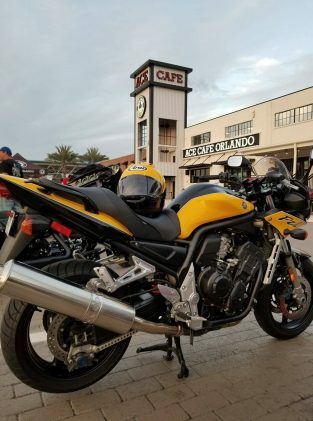 Is anyone interested in my 2000 R1 streetfighter? 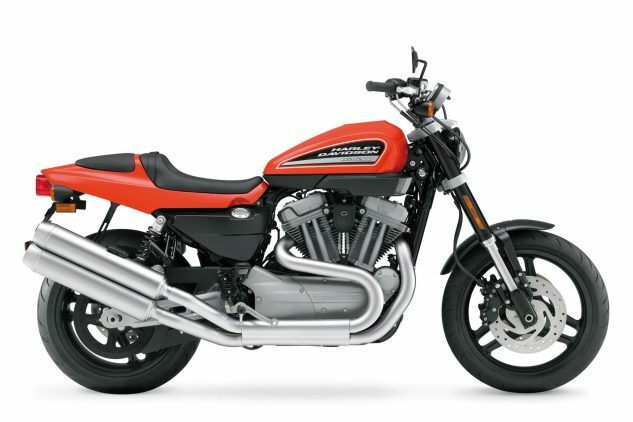 No, it’s not the world’s fastest or anywhere near it, but the XR is faster than other Sportsters, and like our friend Goose says, it’s nice to never have to adjust valves (hydraulic lifters) or lube/adjust a chain (belt drive). It’s also much nicer to just ride around on than most Sportsters, by far, thanks to standard-bike ergonomics, and the XR will even go around corners. Indian looked long and hard at this bike before launching its FTR project, and they can’t figure out why nobody bought them either? See also: Dyna Super Glide Sport FXDX, a sporty Big Twin with adjustable suspension that was also avoided en masse – now also below $5000. 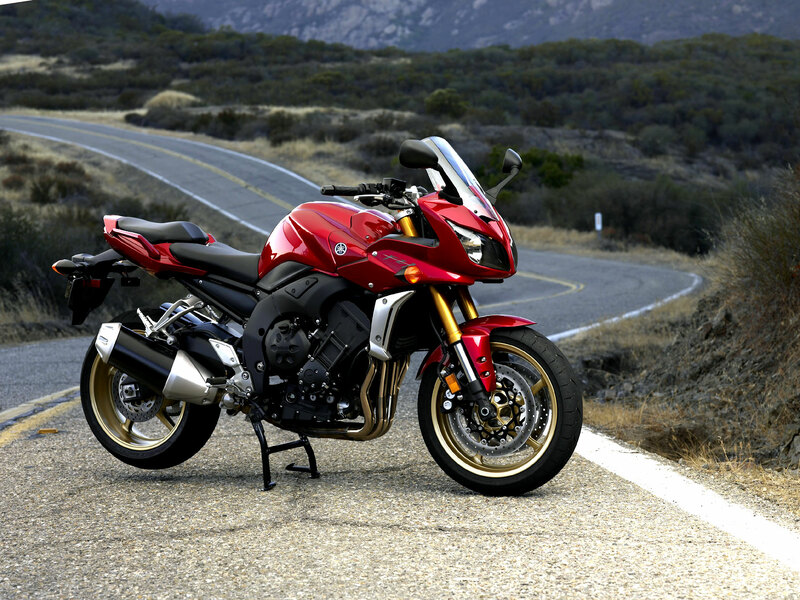 As of 2017, your current-model Street Triples are all packing 765 cubic centimeters, but from the bike’s 2007 inception up until then, they were all making do with 675cc. You can definitely feel the extra 90cc of torque and power in the newer bike, but if you could transport yourself back to 2016, you’d never miss it. The song of that high-winding Triple remains the same, and as I’ve said repeatedly, Triumph seems to be incapable of producing a motorcycle that’s not more fun to flog than a keg of Watney’s Red Barrel. There are far more 2010-vintage low-miles examples on CycleTrader.com right now than makes any kind of sense. Bonus: Pre-2012 models came with real chrome bug-eye headlights. *Troy says: Be wary of early models popping valves thanks to poor metallurgy. 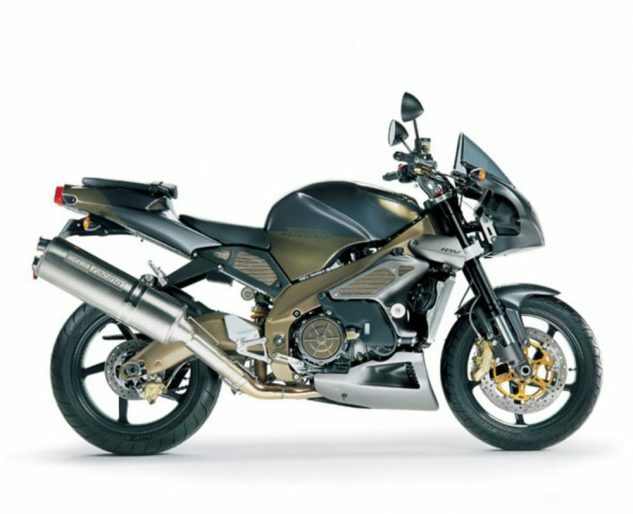 The current Aprilia Tuono V4 1100 is a pretty sweet piece, but if you don’t need 173 horsepower and/or don’t wish to spend $17,999, the original V-Twin Thunderbike is aging quite gracefully and still gets around pretty well with its 112 or so contact-patch horsepower. Based upon the original RSV Mille superbike, Aprilia took the wraps off this new naked bike beginning in 2002 and cranked them out until the V4 took over after 2011. Early models are now priced well below our $5k cutoff; later ones, including Öhlins-suspended carbon-fiber-encrusted Factory models, are hovering around the $5k mark. 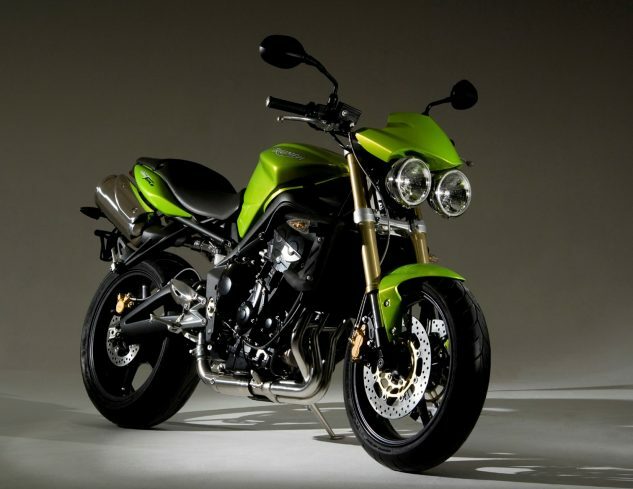 See also: Triumph Speed Triple, circa 2010. 2. Air-cooled Ducati 900SS, Monster, or ??? Ducati is down to its last air-cooled two-valve motorcycle – the Monster 797 – okay, and the Scramblers. 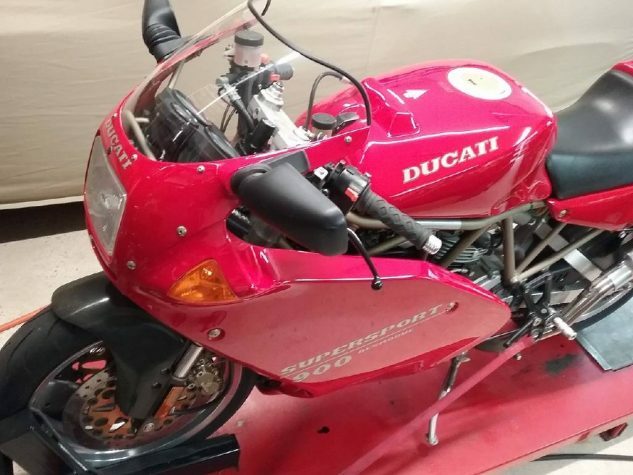 All the others are liquid-cooled engines with four-valve Desmo heads, and while these all make more power, they also require the services of a skilled professional when it’s valve-adjustment time. The old two-valvers you can learn to maintain in the comfort of your own workspace, and that alone tells me these are going to be collectible at some point. In the meantime, they’re cheap, plentiful and just as cool to ride as ever thanks to their midrange-intensive power production and light weight. Maybe even more importantly, they’re beautiful to ogle in Peter Egan’s garage, as there’s not a lot of cooling equipment to distract one’s orbs. 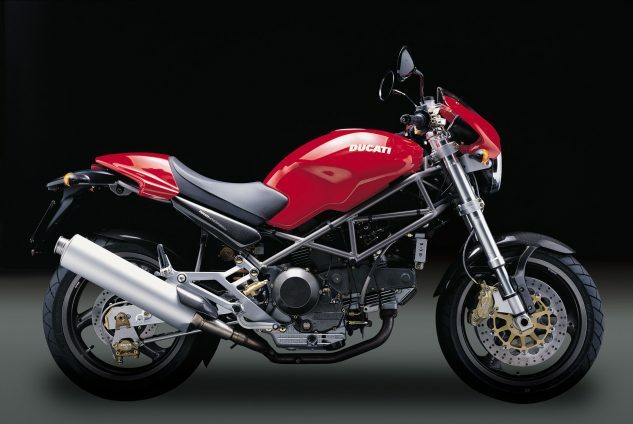 Ducati built the first M900 Monster for 1993, and there’s been a bewildering array of them ever since, from M400 to Monster 1100 (also a slew of liquid-cooled ones, of course). 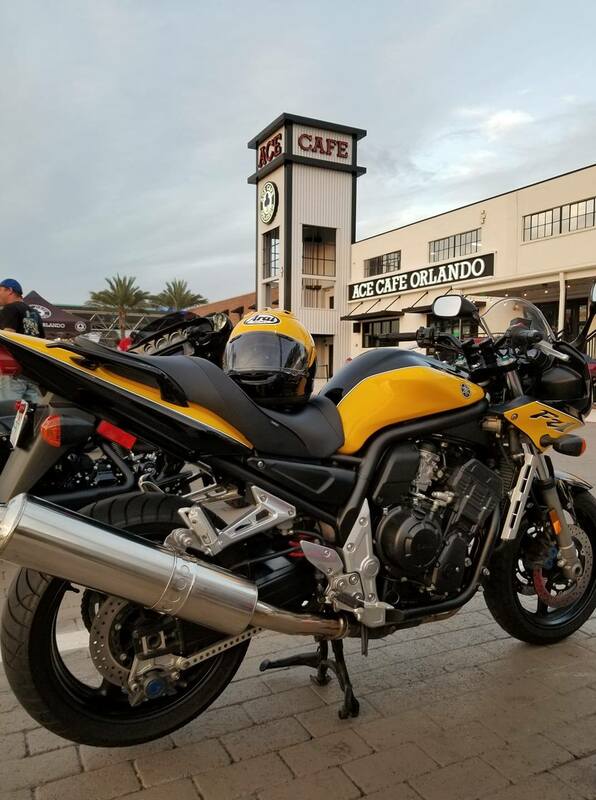 2006 S2R Monsters are asking $4500, 2012 Evo 1100 bikes are asking $6k… but you came to haggle. Mid-’90s slab-sided 900SS prices are all over the place, but well-loved, low-miles ones are sliding down into the $5k range. 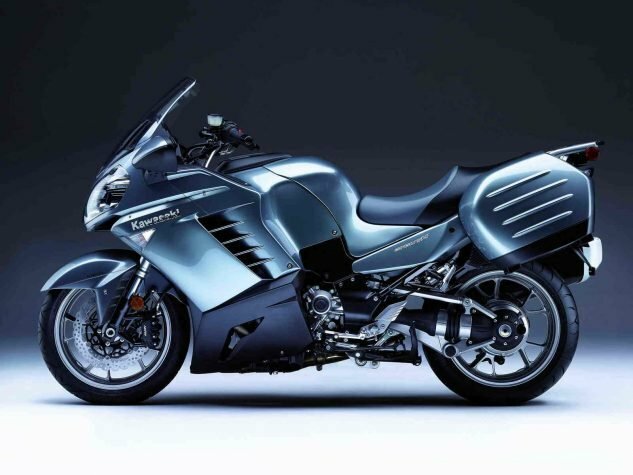 I think Honda never built the VFR1000R of our dreams because it was miffed that we never collectively fully embraced the beauty of the VFR800, specifically the sixth generation of the bike that ran from 2002 to 2013. Rather, we all complained about its VTEC system, which has that delectable V-Four breathing through only two valves per cylinder at low rpm, and all four above 7000 rpm or so. It added a bit of weight and complexity, but not really enough of either to mask a motorcycle that belongs on the shortlist for all-time GOAT streetbike: competent as all get-out for sporting use, as well as an excellent commuter and sport-tourer. Lots of people are scared off by expensive valve adjustments; three mechanics I’ve talked to tell me they’ve never seen one of these with a valve out of spec, and their advice is just ride the thing. 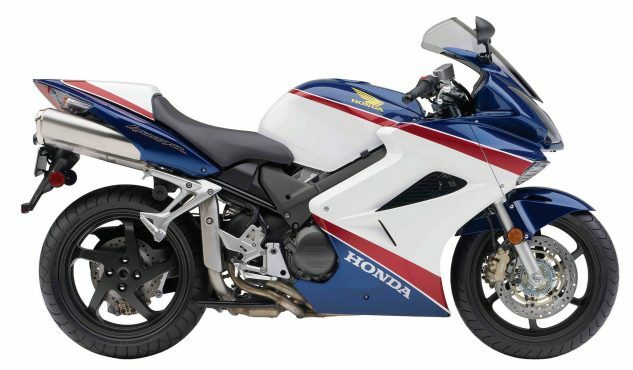 They’re all over the place for under $5k, including the 2007 25th Anniversary edition pictured, some even with factory hard bags. The post Top 10 Used Motorcycles Under $5000 appeared first on Motorcycle.com.